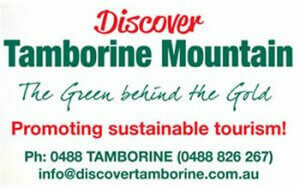 Tamborine Mountain is one of Australia’s most beautiful and popular wedding destinations. 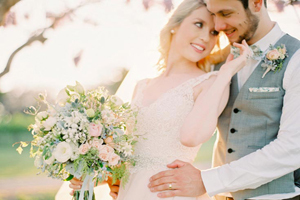 Our wedding specialist florists are local businesses familiar with all the unique venues in the region, an invaluable asset to planning flowers for your event. 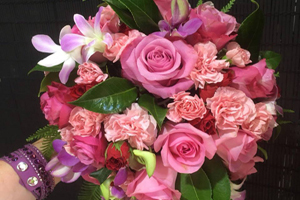 As part of a network of wedding service providers, you can feel secure in the knowledge that the floral designs for your special day will be breathtakingly beautiful, and created to the best possible professional standards, backed up by our long history of experience, success, awards and recommendations. Whether it’s about the latest trends or a genre of times gone by, we invite you to find YOUR wedding florist below.